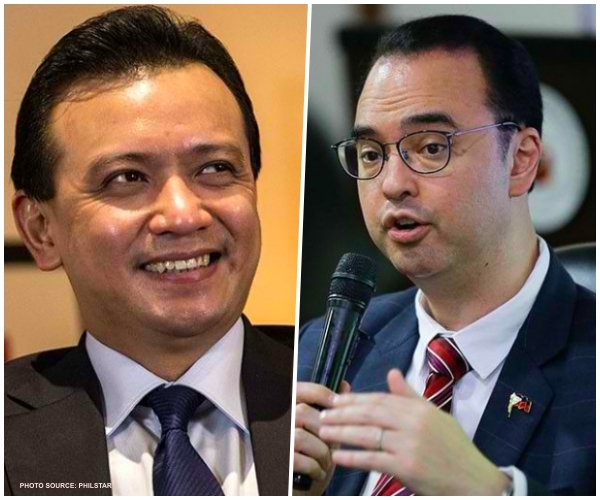 Home / Opinion / Politics / Cayetano blasts Trillanes on WPS issue: "Keep telling lies, we will keep telling the Truth"
Cayetano blasts Trillanes on WPS issue: "Keep telling lies, we will keep telling the Truth"
The controversial unresolved Scarborough Shoal dispute between China has long been speculated to be a blunder committed by the Aquino administration. 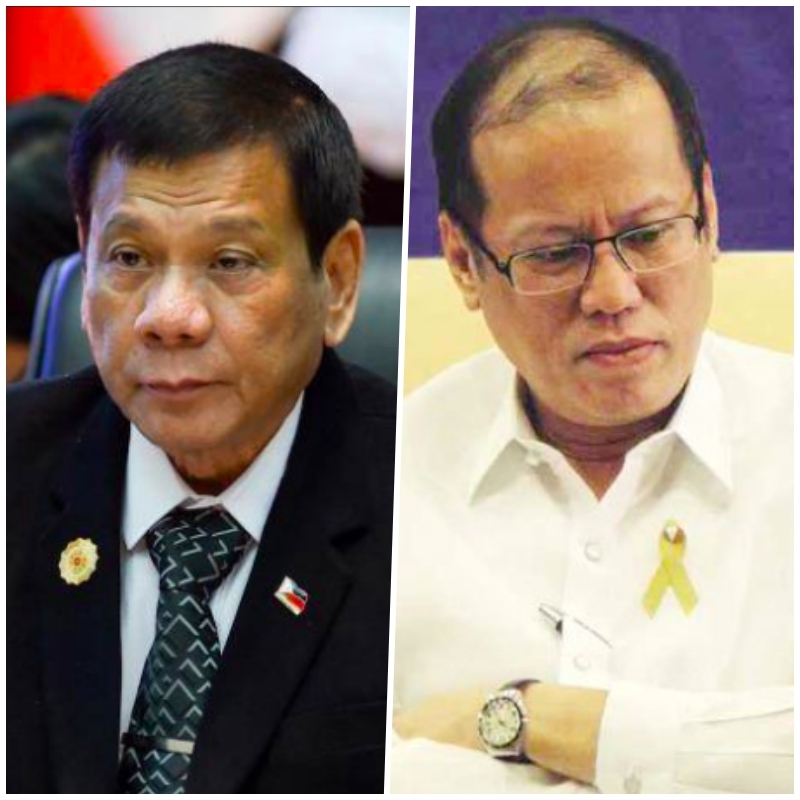 Journalists and critics alike reinforce this idea claiming that the dispute could have not worsened should Aquino dealt with the issue tactfully and carefully. And one apparent shortcoming of the previous president, according to Department of Foreign Affairs (DFA) Secretary Alan Peter Cayetano, is trusting Senator Antonio "Sonny" Trillanes IV to negotiate with the Chinese government. 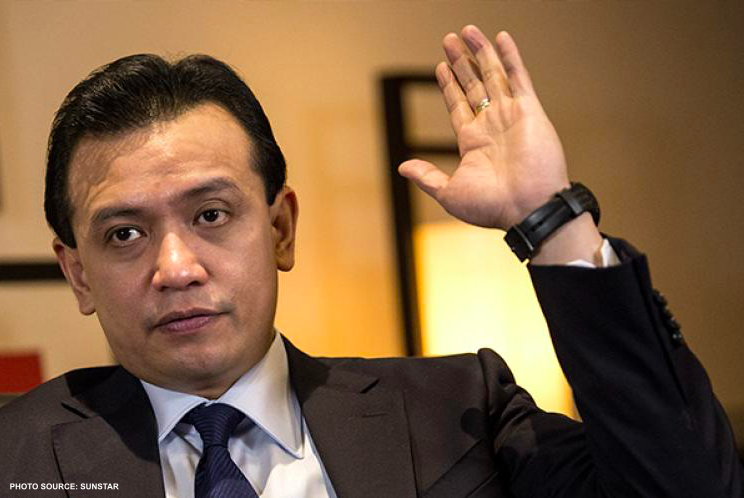 In an interview with ANC on Thursday, Senator Trillanes said that Filipinos may be reduced to just mere observers in a joint exploration with China because of its technology, similar to what happened during the 2004 Joint Marine Seismic Undertaking. "Similar to a joint exploration, we expect China to dominate the whole engagement because Filipinos right now do not have the capability and the technology to do such undertaking. Once they crunch the numbers, they can manipulate stuff and make you believe you are actually getting is 60 percent when in reality you may actually just be getting 10 percent," the Senator claimed. Such blame is imposed by the DFA Secretary in one of his recently published Facebook posts where he slammed and lambasted the Senator for allegedly telling out lies. Secretary Alan Peter Cayetano then hits back to Trillanes through his recently published Facebook post. "If you [referring to Trillanes] negotiate, surely it will be a sellout, like when President Aquino trusted you and we lost control of Scarborough," Cayetano stated. "President Duterte will not allow any agreement that is not fair and equitable, favorable to the Filipino people, and mutually beneficial to parties. President Duterte's instructions of doing everything possible to secure and safeguard every square inch of our territory, and protection and enjoyment of our sovereign/economic rights will be followed strictly." Concluding his statement, the Foreign Affairs Secretary again acknowledged the vile deceitful nature of the so-called "foul-mouthed" senator urging him to keep telling lies as the government under Duterte's leadership will keep working for the betterment of the Philippines. "So Senator [Trillanes], keep telling lies, we will keep telling the Truth. Keep sabotaging the future of generations to come; and we will keep working on securing a good future for all Filipinos...GOD Bless The Philippines!" Cayetano concluded.